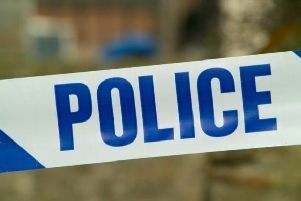 Police are today (April 25) appealing for witnesses after a man was robbed in a Hastings street. 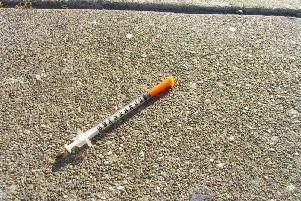 More than 2,000 people in East Sussex are users of heroin and crack cocaine, according to newly-released figures. 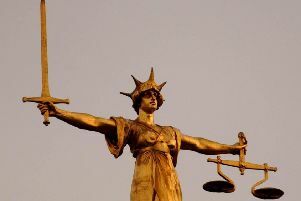 A drink driver who had taken cocaine failed to stop for police and assaulted a police officer according to a court document. 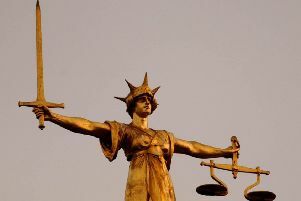 A cocaine dealer who ran up a £15,000 debt before being caught in Hastings has been spared jail. 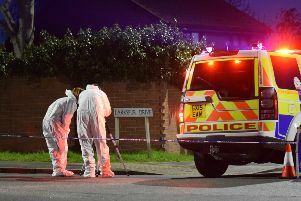 Three men arrested after a man was stabbed in Bexhill have had their bail extended, as police continue to investigate the incident. A woman has been sentenced for stealing more than £200 of clothing from Primark in Eastbourne according to a court document. 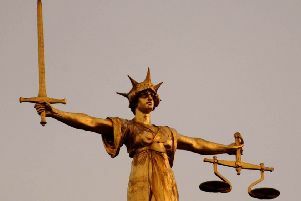 A Hastings woman looked like something out of a Chucky horror film when she stabbed him with a kitchen knife, a court has heard. 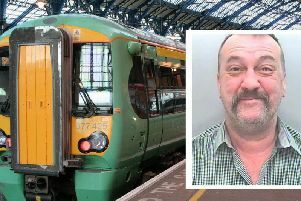 A troubled war veteran threatened to kill everyone on a train from London Victoria to East Sussex in a ‘vile’ racist tirade. 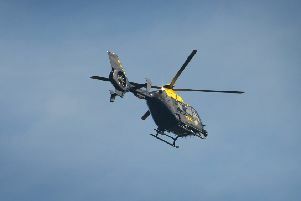 A police helicopter and several police units were called to an incident at a St Leonards holiday park on Saturday night (April 20). 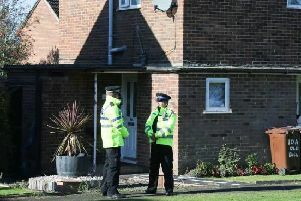 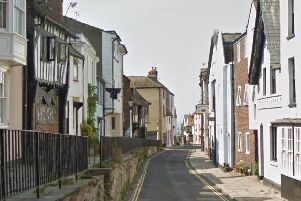 A 31-year-old woman was arrested after reports of a burglary in Bexhill, according to police. 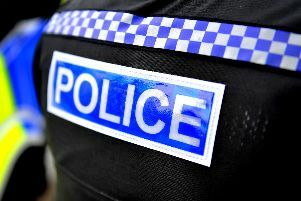 Cyber criminals pose an ever greater threat to our day to day life. 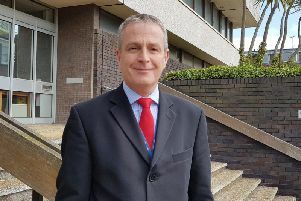 Meet the officer heading up the elite Sussex and Surrey Police unit standing in their way. 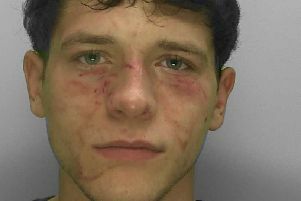 A ‘prolific’ shoplifter who attacked a man in a Co-op store has been handed a prison sentence according to a court document. 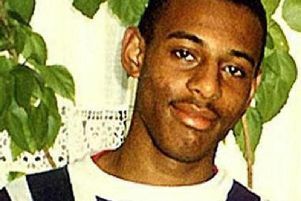 Every Sussex Police officer has been asked to take five minutes today to remember Stephen Lawrence and reflect on his tragic death. 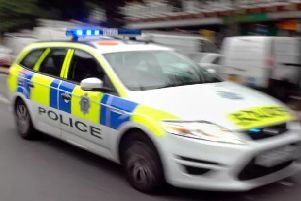 Police are searching for a Sussex man who is wanted in connection with a number of serious violent offences. 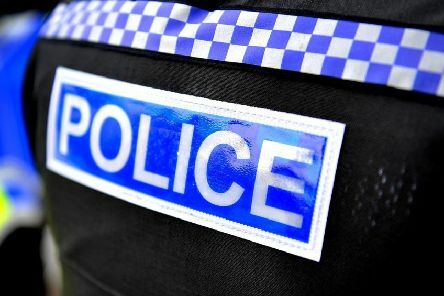 Police are raising awareness of a disturbing new trend called a “hugging scam”, after an elderly woman had her purse stolen by a stranged who embraced her. 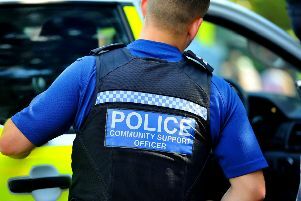 Police are raising awareness of a “hugging scam”, after an elderly woman was targeted outside a supermarket in Chichester.